This is a gun from the third episode of The Alienist. of the size you see at that link. Last edited by Metal321; 03-07-2018 at 03:44 PM. 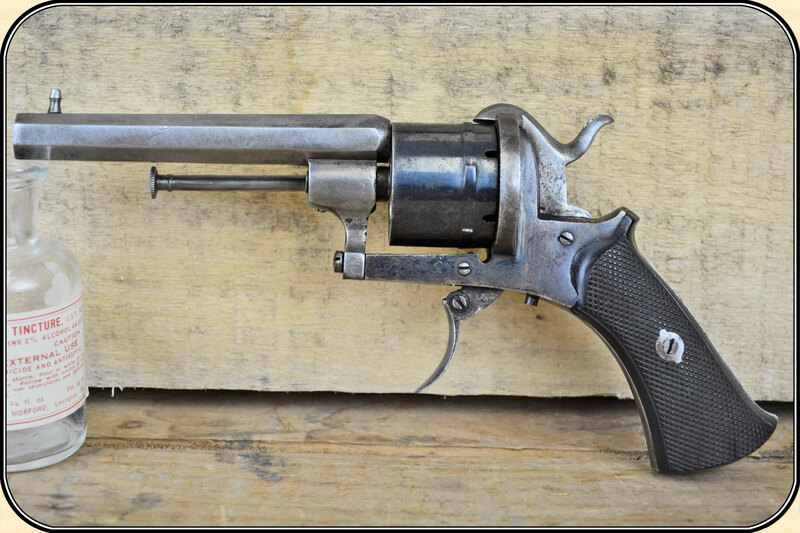 Or something similar, it's got to be a double barrel revolver with a cylinder like that. found one of the same links that I found. Yeah, I am thinking the same thing. Last edited by Metal321; 03-07-2018 at 03:49 PM. Pinfire is where the firing pin is part of the case rather than part of the gun, it sticks out of one side and hits a primer on the other side. 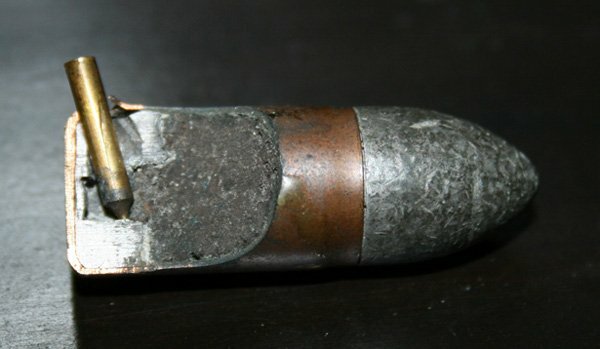 It was used before the development of reliable rimfire or centrefire cartridges. Last edited by Evil Tim; 03-07-2018 at 04:10 PM.